The academic programs offered in the university will ensure Access, Inclusiveness and Excellence, the parameters of national agenda. In achieving the target and success in these parameters, the philosophy of education at university will be based on Research at the forefront through establishing the linkages amongst Research, student's centric education, appropriate teaching- learning processes and creating incubators. 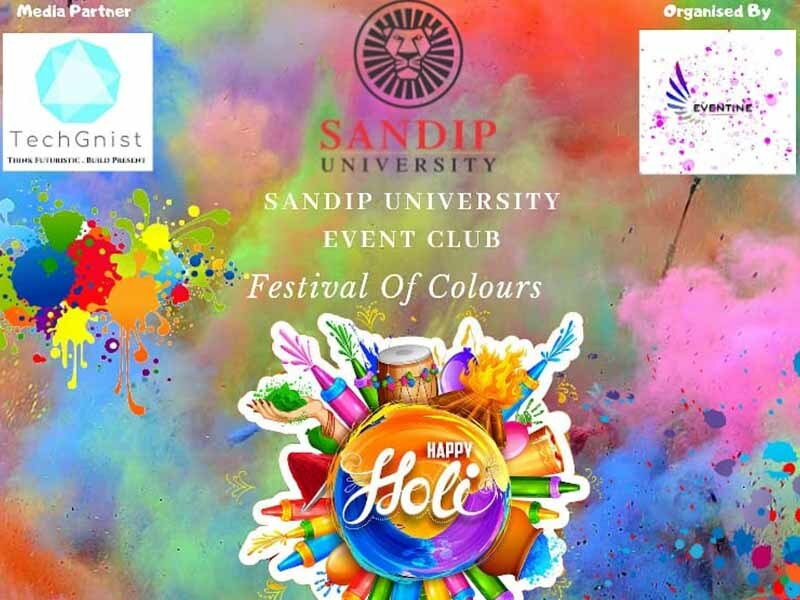 The five pillars of Sandip University- Access, creation, concept, Application and services will be ensure in the proposed university by building synchronized educational processes such as, Research, Incubation, Vocation, Teaching Learning Process and Student's centric education. The synchronization mapping is shown in the chart below. The outcome of higher education shall lead to enhancement of economy by developing graduates (employable talent) having confidence and potential to contribute towards society. In achieving this goal, the education process at university shall create a learning environment conducive to emerge graduates with vocational and professional competencies and at the same time a good citizen.